It’s the conversation that many really don’t want to have. After all, most of us just want everyone to stay under one roof and live happily ever after, forever. However, as hard as it might seem, there will become a time when its time for the kids to flee the nest. For some, it might be when they head off to college, while others might wait a little longer until they have made themselves in the world of work. Regardless of the timings, it’s most definitely a case of when not if it’s going to happen. As we all know, it costs a lot of money to raise a child. As most of us don’t know, there are also a lot of costs to think about when they do leave home. To provide some insight on what we mean, here is the lowdown on some of the costs that you might suddenly encounter. Let’s get the morbid stuff out of the way first. At the moment, you might be a superhero to your kids, but there will come a time when they are the ones looking after you. Elderly care costs have been in the media a lot recently, and it’s for good reason. These costs are far higher than most of us expect, and it’s worth making arrangements now so you can be on top of them if the time does come. At the same time, there are costs beyond that. Again, it’s morbid, but funeral costs are by no means getting lower. They are actually on the rise. This is why more people are turning to plans which allow you to effectively pay in advance, and avoid the huge inflation that tends to be accompanied with this expense. It’s never been easy for anyone to jump on the property ladder, but it could be said that it’s even harder for children of today. House prices are rising and as such, so is the deposit that you need. For a first-time buyer, it’s becoming almost impossible and this is why the bank of mom and dad is proving to be such a popular source of finance. Some studies have suggested that this is now, unofficially at least, the top mortgage provider for first-time buyers. Sure, parents are by no means under any pressure to donate a deposit in this way, but it’s worth mentioning that it’s becoming increasingly common nevertheless. 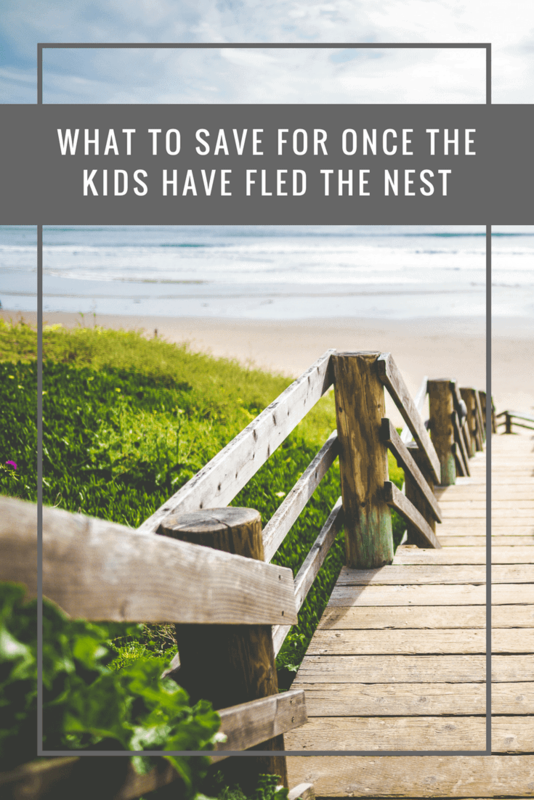 So far, most of the post has taken a look at the costs that your kids might have to incur later down the line (although these happen to be the ones that you may also be responsible for). Next, we’re going to move onto retirement. This is something that many people again don’t take into consideration. 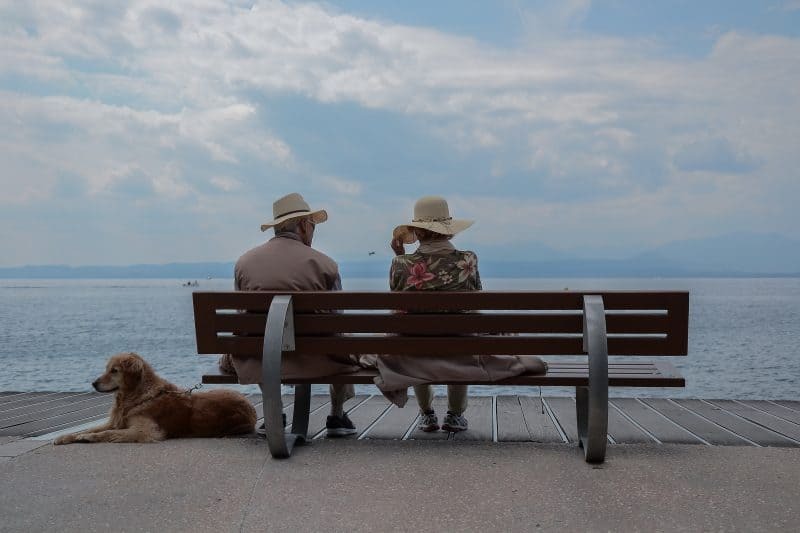 However, when you consider that pensions are widely reported to be lower than what’s really needed, things suddenly start to take a turn for the concerning. Furthermore, most people believe that they won’t spend as much when they retire as they do now. With more time available, this seldom occurs. As such, the message is simple. Over budget for your retirement, as this is something that will always be underplayed.